Celebrating the 100 years of Alberta confederation the Alberta Centennial Medal was released. The best part of the medal is that it is awarded to the Albertans that have contributed to the society and therefore it is regarded as a highly decorated medal. Whether the service has been performed at the provincial level or at the city level the person can be nominated for it. Whether the citizens have resided in Alberta still they can be nominated for the medal. The medal was first of all awarded on 24th March 2005 and to this date, about 8000 people have received this award. From provincial organizations to the members of parliament the medal is awarded to the people from all walks of life. The cast of the medal is bronze and it is gold plated. Following are some of the recipients of the Alberta Centennial Medal that have contributed to the province, its economy or fellow citizens. He is regarded as one of the best actors of Alberta. Born in October 1948 his philanthropist work earned him Alberta Centennial Medal. He has worked extensively for the fellow Albertans and this has garnered for him highly positive reviews from the society. For his work, he was awarded an honor of being the officer of the Order of Canada. He has also received honors from several Canadian universities. His charitable efforts are the best of all and therefore he is highly regarded by the community for it. He is one of the first recipients of the Alberta Centennial Medal. 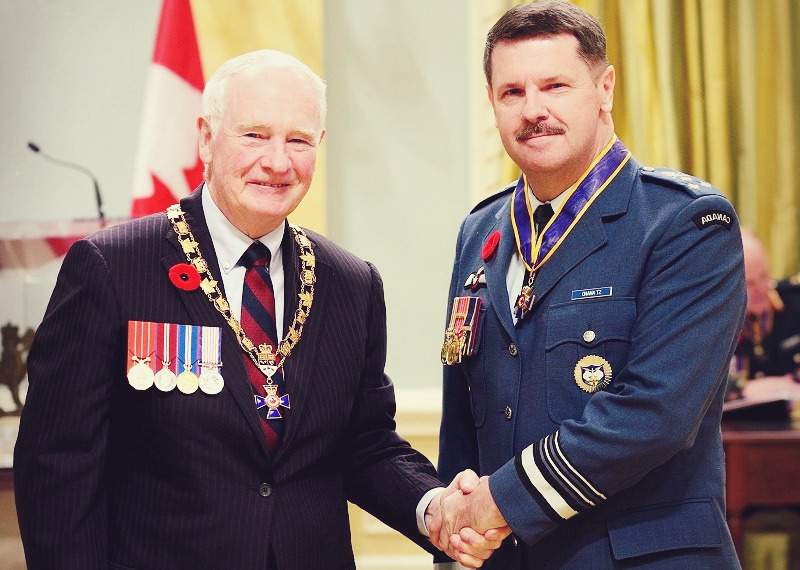 As a Lieutenant General of Royal Canadian Air Force Pierre has worked tirelessly to make sure that the Canadian air boundaries are protected. He has been the director of operations of NORAD command and has headed the 441 flight squadron. 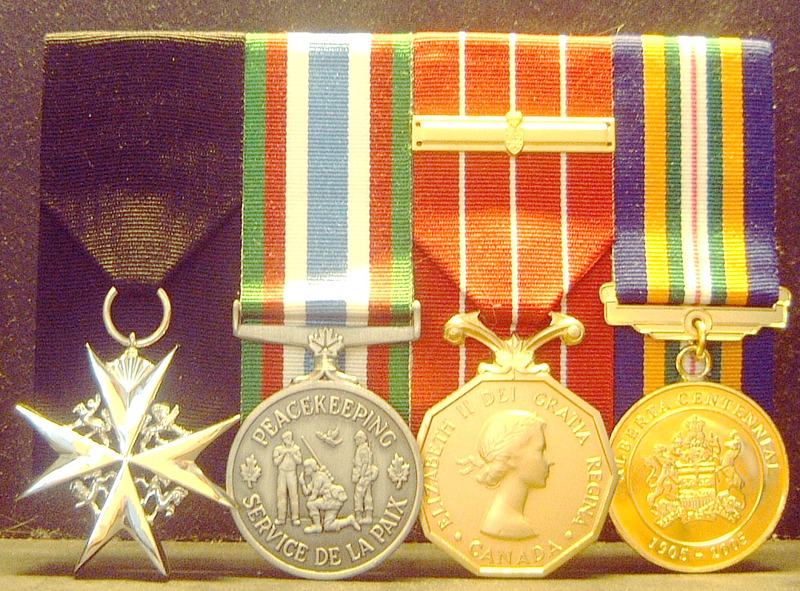 For his extensive work in the field of defense, he has been awarded the Alberta Centennial Medal in May 2009. His humanitarian works are simply superb and he has been awarded several international awards as well. In 2010 Pakistani Floods he also led the NATO military operations and therefore received several military awards from the country. As a successful businessman and the member of several community organizations, Ziad has led many Albertans to the highly positive lives. He has traveled all over the world to make sure that the investment is directed to Canada especially Alberta. His work has created many job opportunities and thereby earning him Alberta Centennial Medal in 2005 which makes him one of the initial recipients. With the Alberta Centennial Medal, the Alberta Centennial Coins were also launched to commemorate the Confederation of Alberta 1905. The Alberta Centennial Coins were created for the students of the province and this step of the provincial government was highly appreciated. 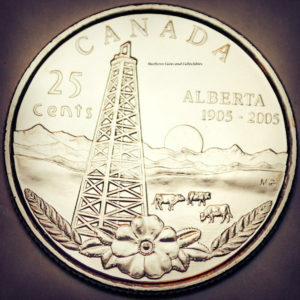 The best part of the Alberta Centennial Coins is that currently each and every student from the Alberta public schools belonging to the 2005 batch is the recipient of the gold. It was awarded in the small velvet bag with a slip of paper.